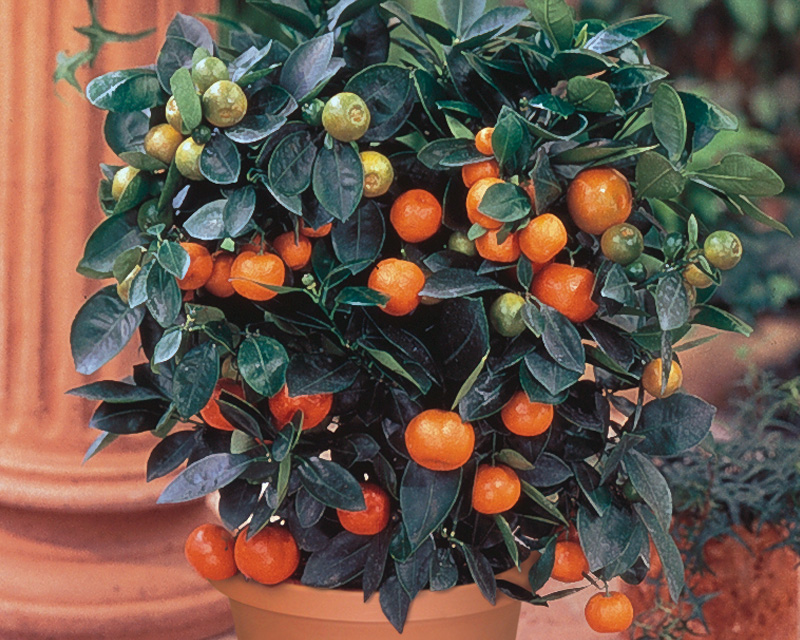 If you like the idea of growing your own fruits, you’ll love these dwarf citrus trees that can be easily grown right in your backyard! 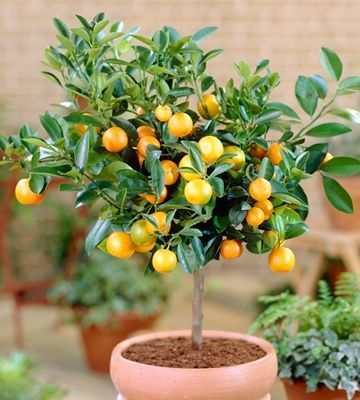 Dwarf citrus trees are miniature sizes of the regular sized trees; whether they be oranges, limes, or lemons, the possibilities are endless! 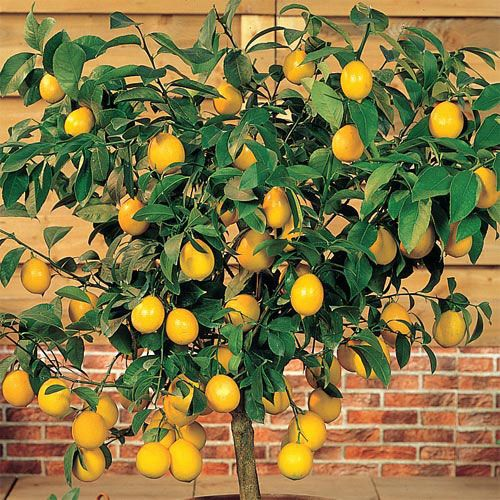 Not only is growing your own citrus trees super rewarding, but it also saves you a ton of money, and is a great way to have fruits in small spaces! 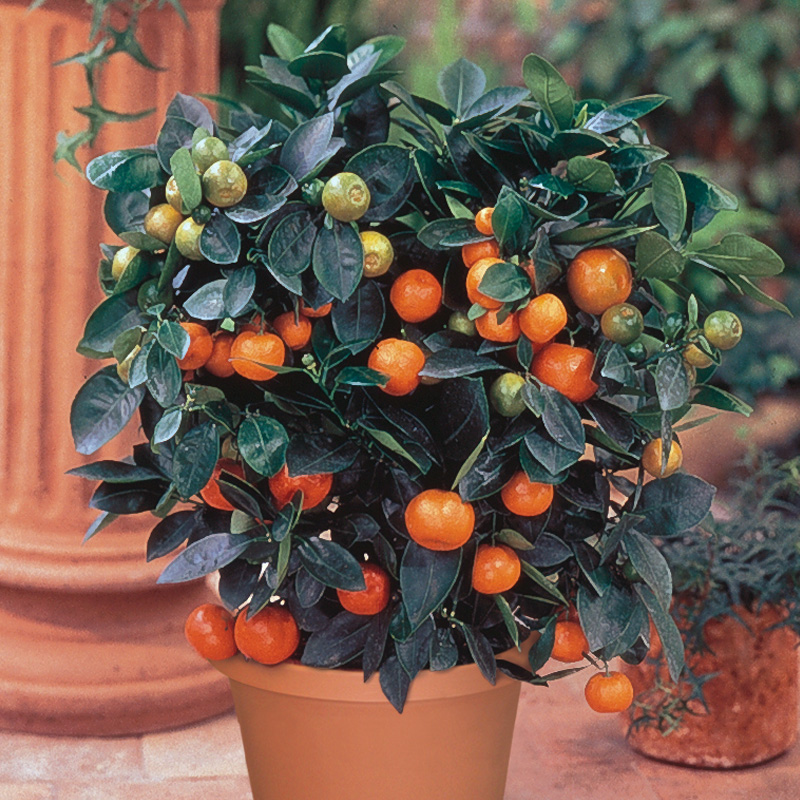 Another great benefit to growing small citrus trees is that they grow easily in pots, making them the perfect decorative tree as well! In The Ground: Plant in full sun and in well draining soil. Dig a hole that’s the same depth and about 2-3 times as wide as the container or pot. Set the tree into the hole and tamp the soil down. Add a stake for support if needed. Water thoroughly right after planting. Surround the plant with mulch to help retain moisture. 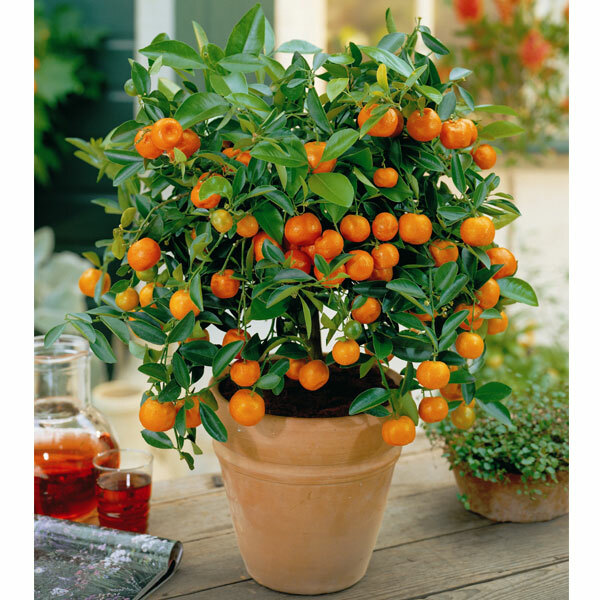 In Pots/Containers: For a 1 year old tree, choose containers that are 12 inches wide. A 14 inch wide container may be needed for older trees. Fill pot with a good quality potting soil, and tamp down. Water thoroughly and place in the sun. 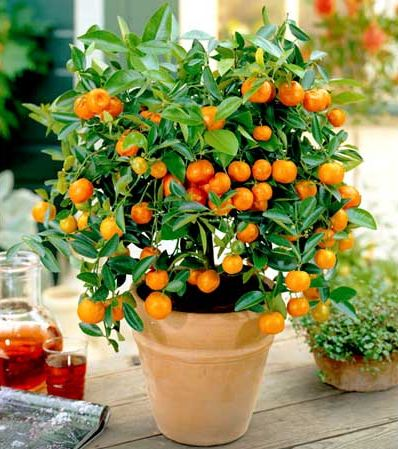 Feed your citrus trees three times a year using a citrus fertilizer: in later winter, spring, and summer. Water thoroughly and regularly, especially during droughts. Prune the trees back on a regular basis to keep their small size. 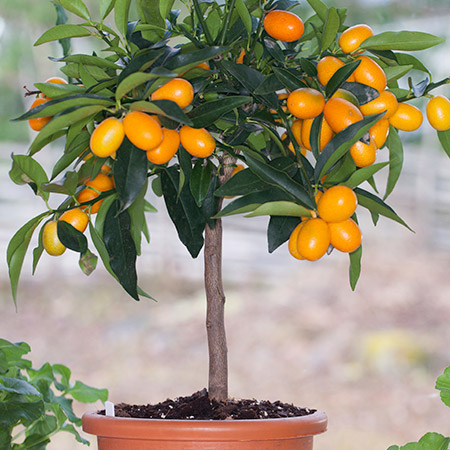 Dwarf Citrus Trees was last modified: March 25th, 2019 by Aniela M.